Have you ever been so stressed out that you end up eating an entire bag of chips or something else crunchy? What about being so sad that you down a whole thing of ice cream? If so, you aren't alone, and our emotional eating has a lot to do with different types of textures. Different types of textures are associated with different emotions we are experiencing because of how our body perceives these textures. For instance, a creamy texture can be really soothing, which is why we turn to the ice cream when we are sad. Once we understand how these textures integrate with our emotional eating, we can then take this information and understand what it is our body is trying to tell us! 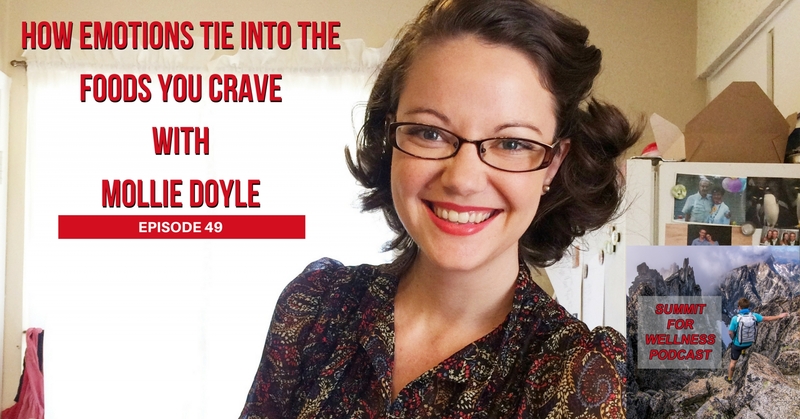 Once you understand what each type of craving means, you may want to go find any food that will help to balance out those emotions and eat it! Just because you know a food matches the texture that your emotions want, does not mean it is good to eat. You can still make good healthy food choices to balance out the emotions. And just because a food is “healthy” does not mean it needs to taste terrible. 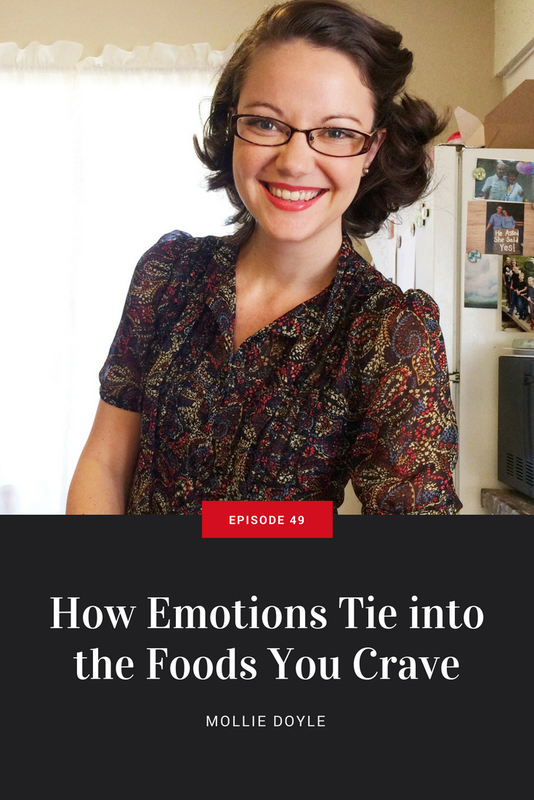 Making whole food choices to match textures to emotions is one of the best ways to satisfy your emotional eating. Thank you for listening to this episode of the Summit For Wellness Podcast. 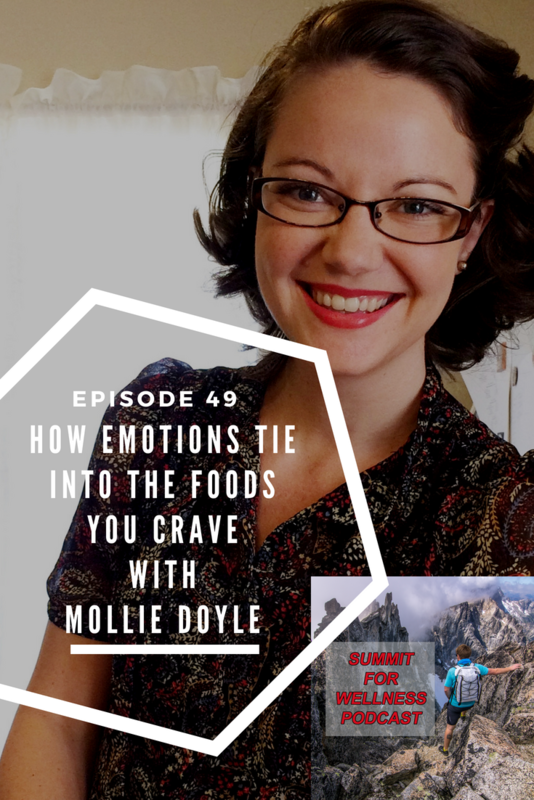 If you enjoyed How Emotions Tie into the Foods You Crave with Mollie Doyle, then subscribe to our channel so you can listen to all the latest episodes.